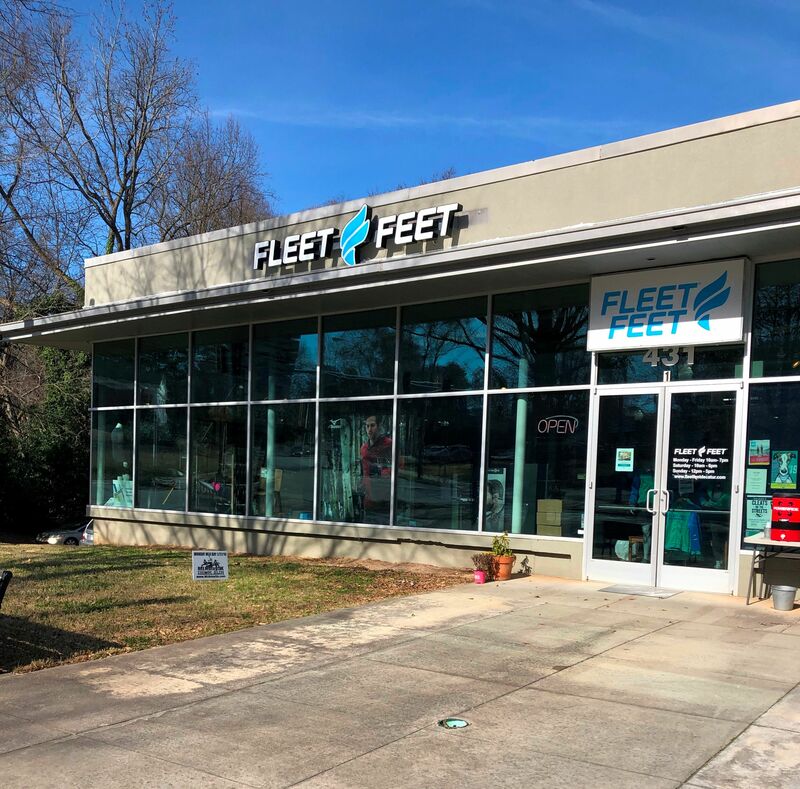 Fleet Feet Decatur is owned and operated by residents of Decatur. We're located at 431 W. Ponce de Leon Ave in downtown Decatur. This community means a lot to us, so we commit ourselves to helping its residents live an active lifestyle and accomplish their fitness goals. We do that by providing you with the best customer service and the best quality footwear, apparel, and essentials. Click here to meet our team, or stop by to say "hi!" We look forward to serving you and contributing to the Decatur community.